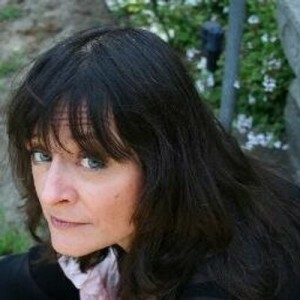 Born in Bar Harbor, Maine, Jude Johnstone began writing songs at about age 8. 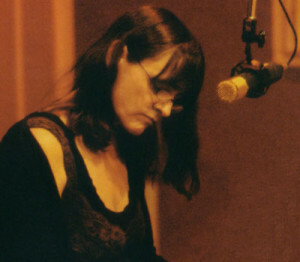 At 18, she was discovered by Bruce Springsteen’s saxophonist, Clarence Clemons. After spending some time in New York and New Jersey under his wing, in 1979, she moved to Los Angeles, where her songs quickly became sought after by other artists. She has been covered by Bonnie Raitt, Emmylou Harris, Bette Midler, Johnny Cash, Stevie Nicks, Jennifer Warnes, Trisha Yearwood, and many more, including a #1 song for Yearwood’s debut album, called “The Woman Before Me”, which earned her a BMI award. 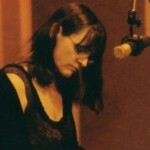 She also penned the title track to Johnny Cash’s Grammy winning album “Unchained”. 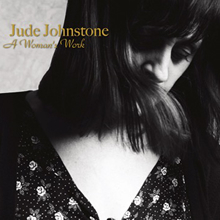 She now resides in Nashville, TN.Jude has released 6 CD’s of her own, and is about to release her 7th CD, called “A Woman’s Work”.